Through the application in the food industry, all the components must meet the strict requirements. The components have been tested in laboratories and measure up to the standards of the Food and Drugs industry. 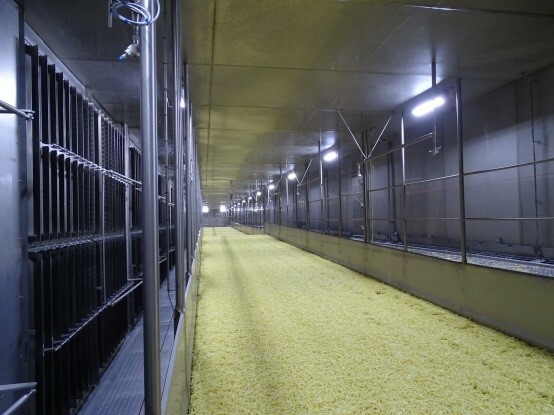 The LED is also able to handle extreme temperatures during the production in -30º and cleaning in +70º. Switched on or off without problems at extreme low temperatures. ©AFE LLC. The content on this website is owned by us and our licensors. Do not copy any content (including images) without our consent.